Taxi bourgas airport. Тransfer from bourgas airport to hotel in Bansko, Borovets, Pamporovo. 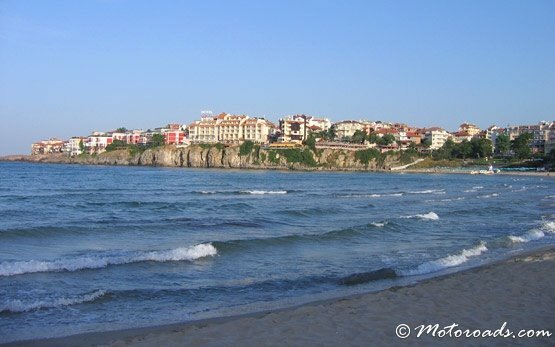 Тransfer bourgas airport to Sunny beach, Sozopol,St Vlas, Nessebar, Elenite, Ravda, Albena, Balchik, Golden Sands, Varna. Shuttle and cheap taxi transfer from bourgas airport to Veliko Tarnovo, Plovdiv, Ruse. 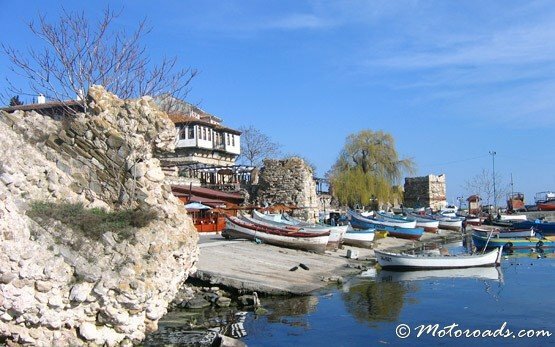 Transfer from bourgas to Thessaloniki airport, Istanbul Ataturk airport, Istanbul Sabiha airport, Bucharest Otopeni airport, Skopje airport. Crete - Chania airport, Crete - Herаklion airport, private transfer, shuttle bus bourgas. 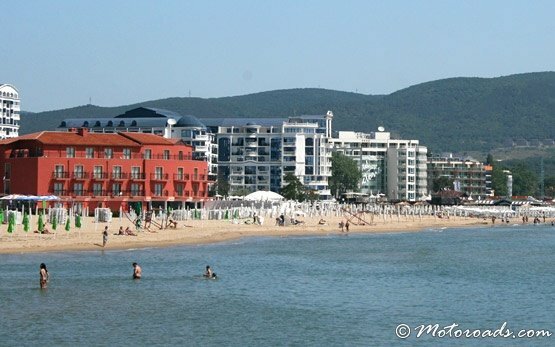 Sunny beach €5 per pax ! Burgas Airport Transfer has been established in 1998. Here we give you 10 reasons why to choose our airport transfer services in Bourgas and Burgas airport. Read what our customers say and and do not hesiate to contact us, if you have any further concerns to hire a taxi from Burgas Airport Transfer . . . . . . .
Burgas Airport Transfer has more than 15 years experience in the airport transfer field. Over the time we have gathered experience to share with you when hiring a taxi at Bourgas airport going to Sunny beach or other resorts along the coast. Please consider before choosing your airport transfer company at Burgas airport. 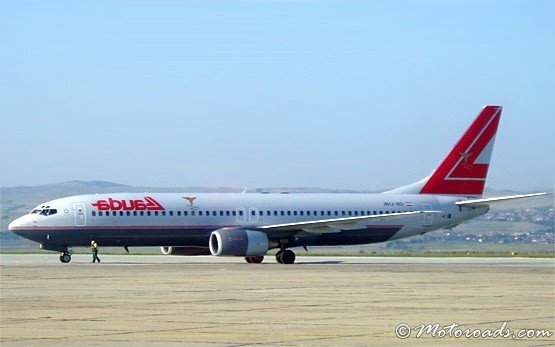 . . . . . .
Burgas Airport Transfer is a company of Motoroads Travel Group serving customers at Burgas airport and Bourgas region since year 1998. 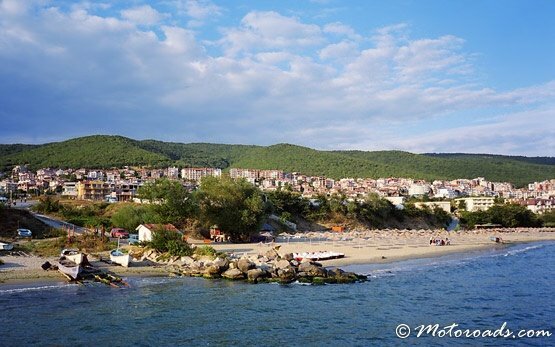 Burgas Airport Transfer deliver airport transfers to your private address or hotel in Sunny beach, Sozopol, St Vlas, Nessebar, Elenite, Ravda, Pomorie, Obzor, Lozenets . . . . .